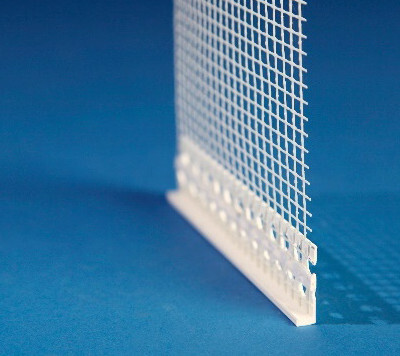 The main product we manufacture is glass mesh fabric for reinforcement purposes. With long years of experience, the use of high quality materials, well-educated professionals and proven finishing processes, we are able to guarantee our clients the high “made in Germany” quality. 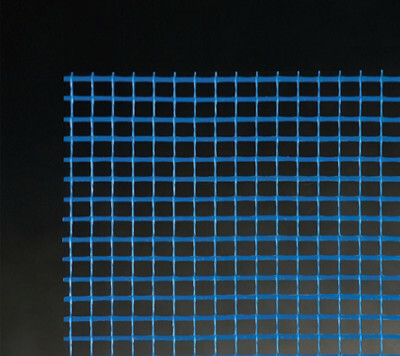 The fabric produced in our factory is characterized by, among other things, high tensile strength and alkali resistance, and is thus optimal for meeting various requirements for its use in facade systems. 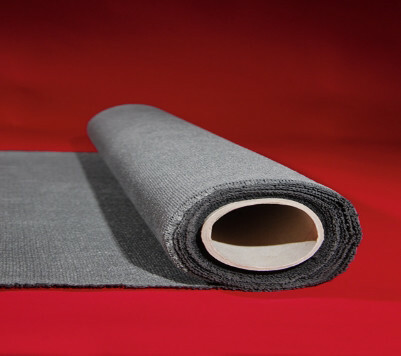 The fabrics are available in various colours and they can also be obtained with custom-specific prints if necessary.